Penultimate week before Redman! Crazy ride in the Rain on Sat! Hard Race on Monday and then lots of hard runs during the week! 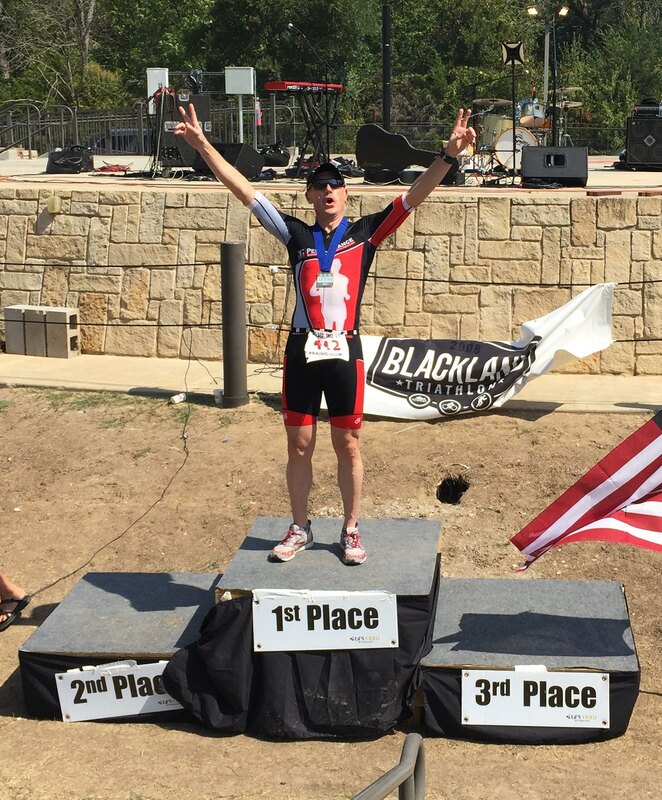 Blackland Tri - First 50-54; 6th overall. Super, Super hot!! Tough week - starting with business meetings in Houston. Saw the astros on Monday night and then got up for a slow run. Drove back from Houston on Tuesday. I wanted to ride on Thursday, but had no time.